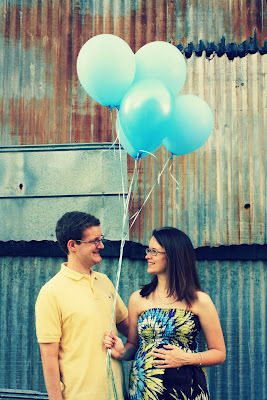 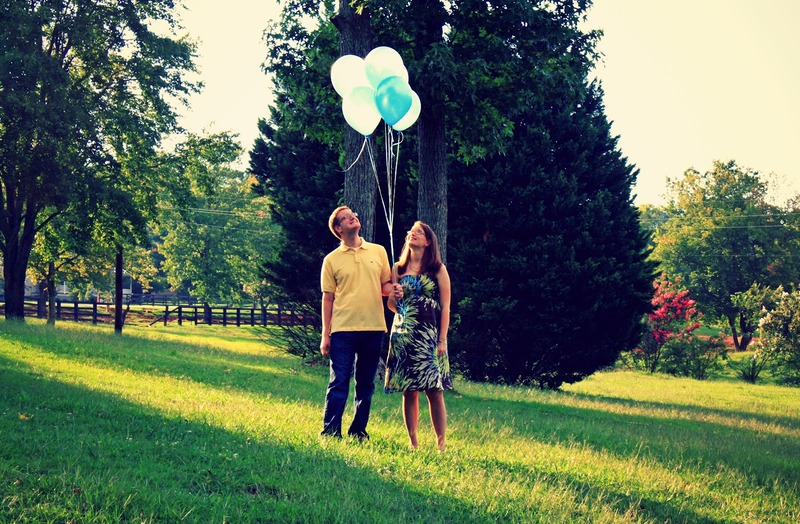 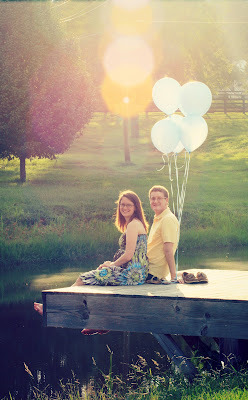 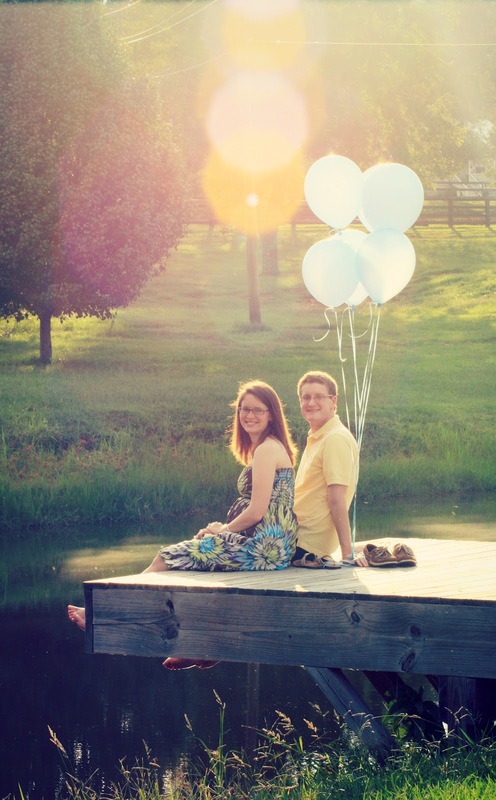 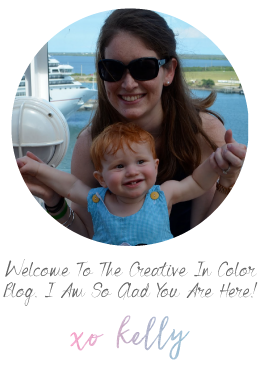 Before our sweet friend Stephanie went back to college we had her take some gender reveal pictures for us. 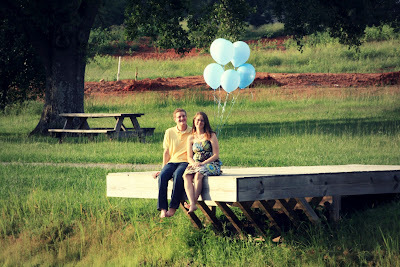 She is an amazing photographer! 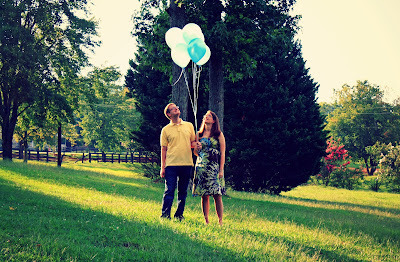 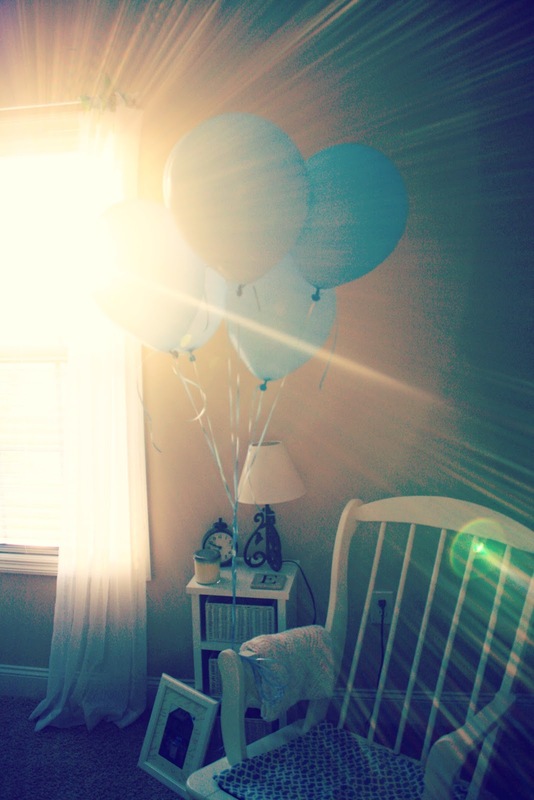 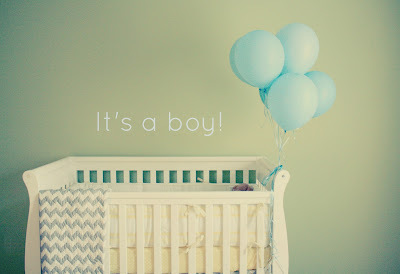 We are so thrilled to be having a little boy! And we are having so much fun "nesting" and getting ready for his arrival.